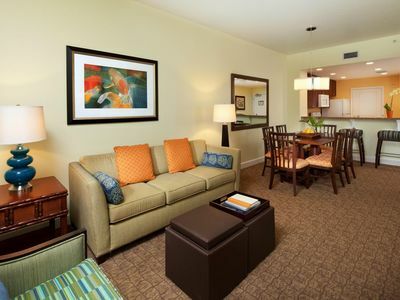 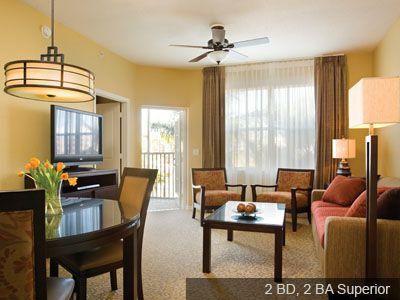 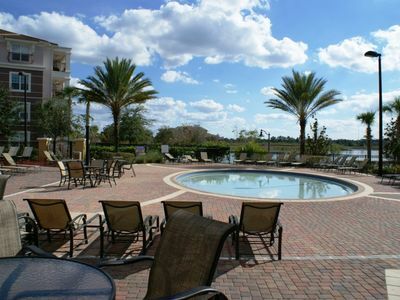 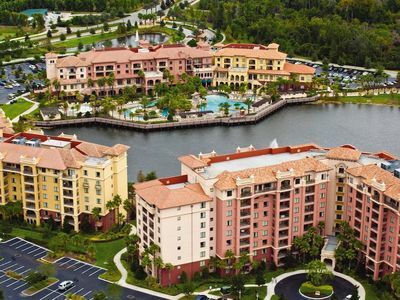 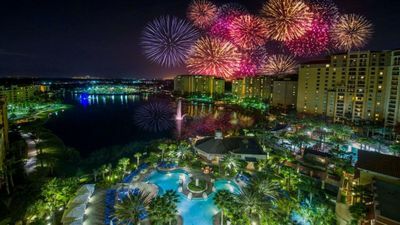 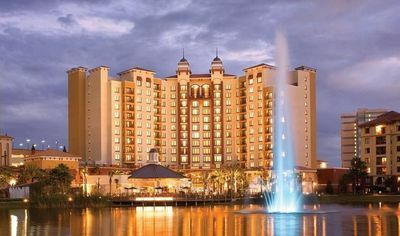 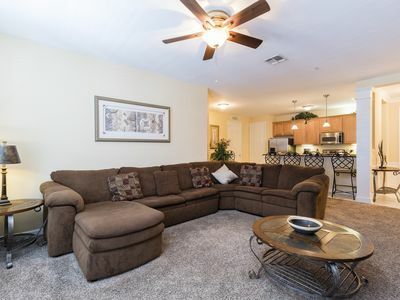 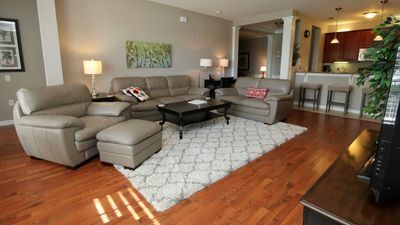 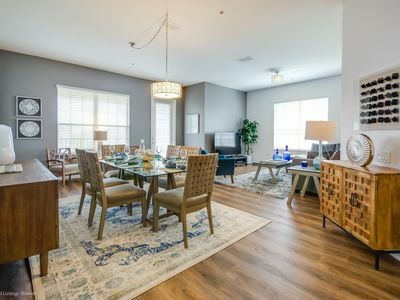 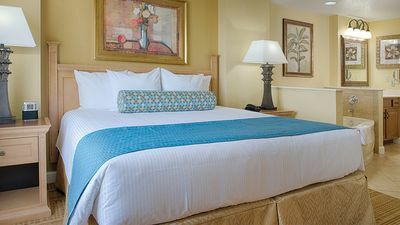 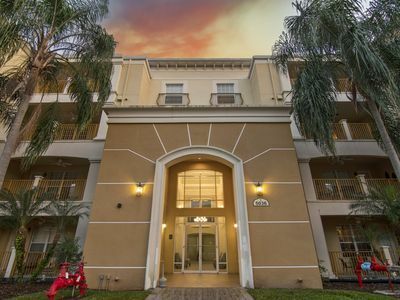 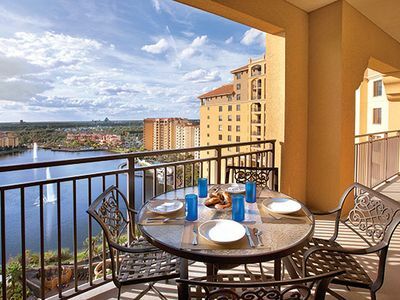 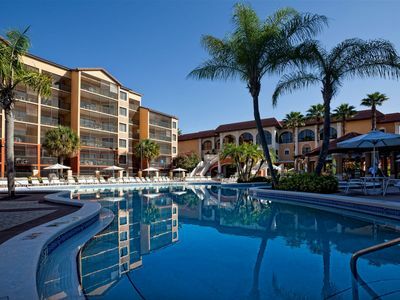 Full resort access &most affordable accommodations!Wyndham BonnetCreek 1bedroom. 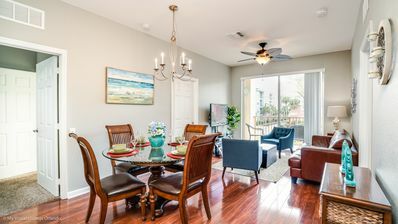 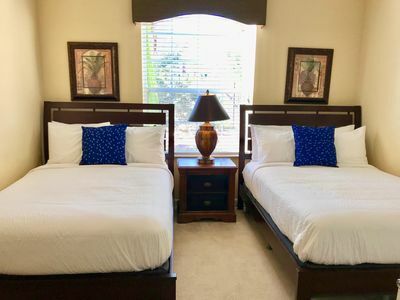 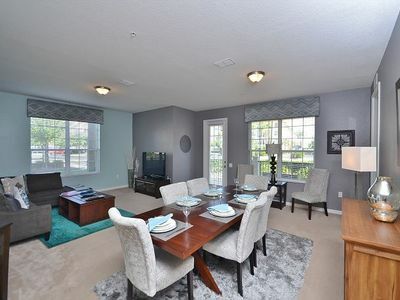 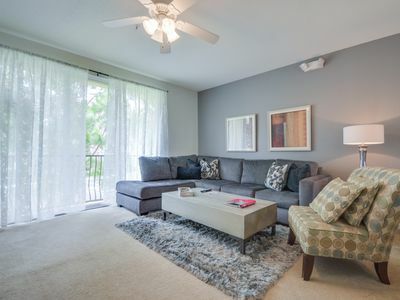 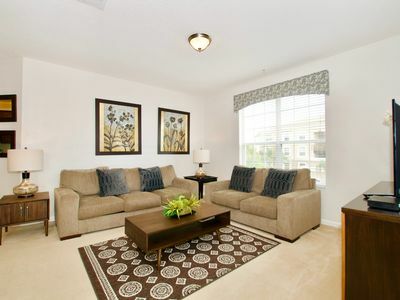 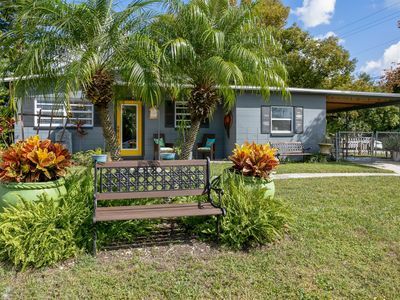 2Br/2Ba, Full Kitchen, Sleeps 6 Adults Comfortably Near Disney And Sea World. 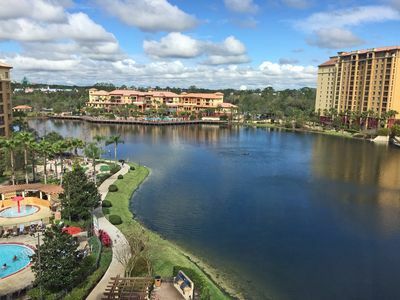 Minutes away from all the fun at Disney Resorts! 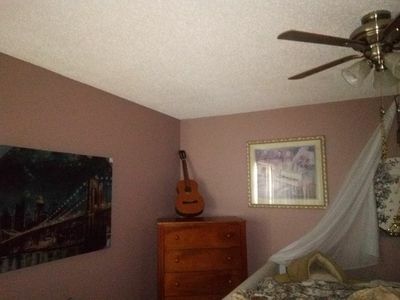 Everything you need and want!